Modify the Manor specialises in renovations and extensions in Melbourne’s Bayside, Glen Eira and Stonnington areas with expertise in period homes. Our commercial division comprises retail and restaurant refurbishments including mixed retail/residential renovations and developments. Our team also specialises in mould remediation and can assist in guiding you through the insurance claims process. Creating dreams starts with building relationships. We’ll work with you to understand your intentions and ultimately make your dreams a reality. We're with you from the beginning and will keep you involved and informed through the entire process – from concept to creation. 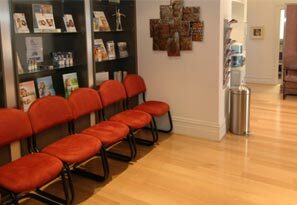 We have two decades experience as a local builder in Melbourne’s South East. We can bring your pre-approved plans to life or help you all the way through the design and planning process – our level of involvement is up to you. If needed, you’ll have access to a team of qualified architects, drafts people, designers and a colour consultant. Whether it’s just a bathroom, a bedroom, lounge/dining area, kitchen or the whole lot, our team works with you to ensure a fully integrated theme from the front gate to the back fence. Your builder, Eli Moadim, is contactable at any time throughout the construction. This is just one of the unique services we’re able to offer as a boutique builder. MTM takes the stress out of the renovation process, so you can enjoy watching your home transform. At MTM, we value open and honest communication throughout all aspects of our projects, with ongoing support after completion. The way we project manage and who we employ ensures great service and the highest quality finish. We pride ourselves on professionalism, transparency and providing innovative design solutions. These values are projected right throughout our organisation. Modify The Manor specialises in providing innovative home building and renovation solutions. 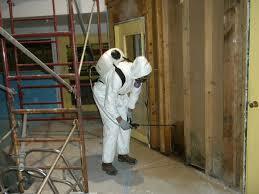 Remediation of mould requires expert knowledge in order to be managed safely and cost effectively.